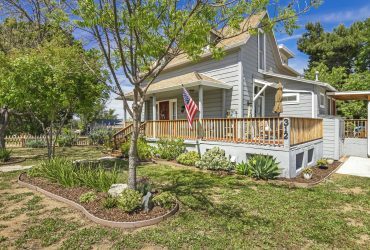 Welcome to 8507 Menkar Road! 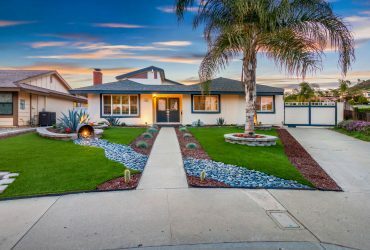 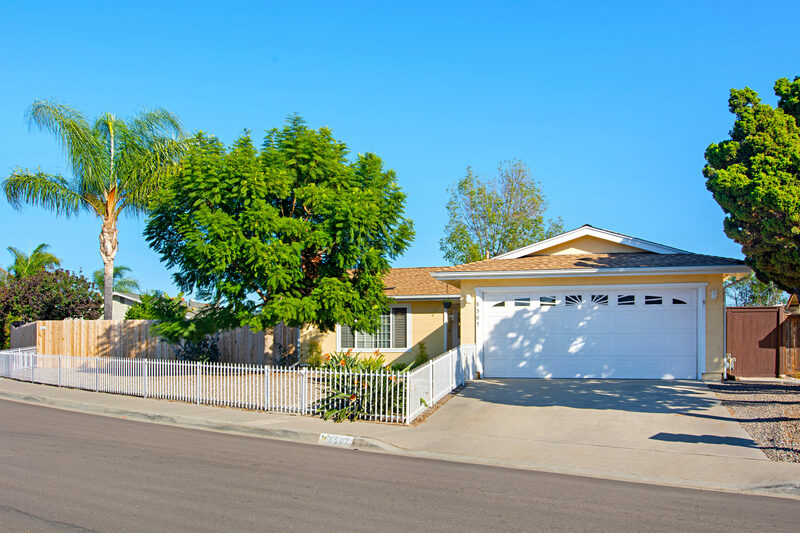 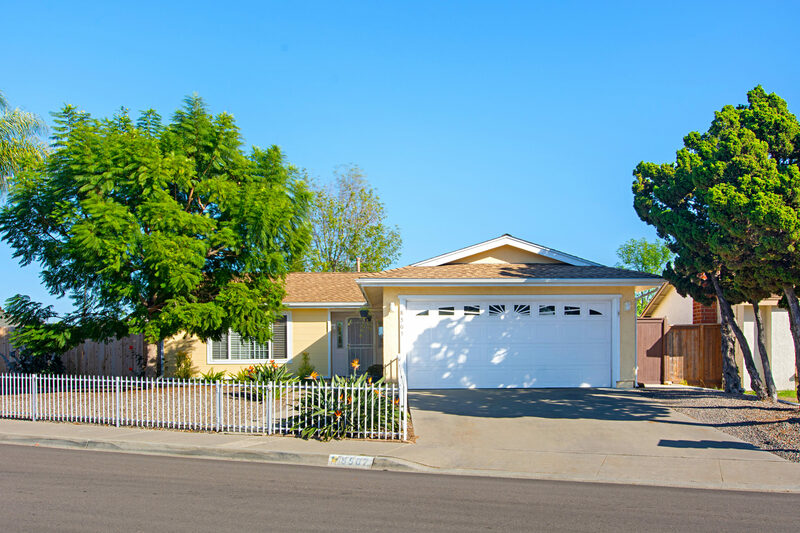 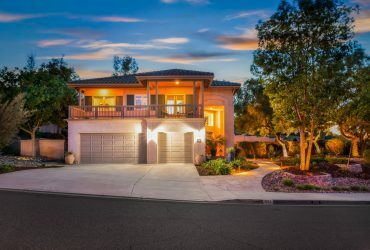 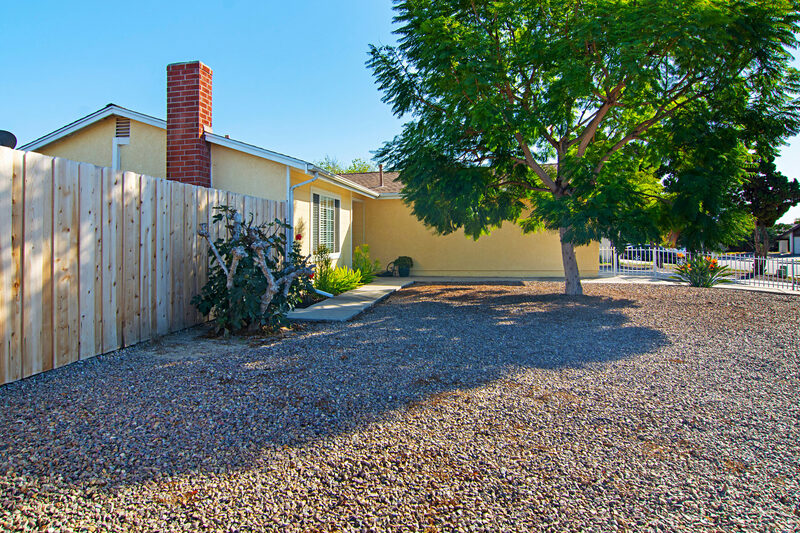 This gorgeous move-in ready home sits on an oversized corner lot in a quiet neighborhood. 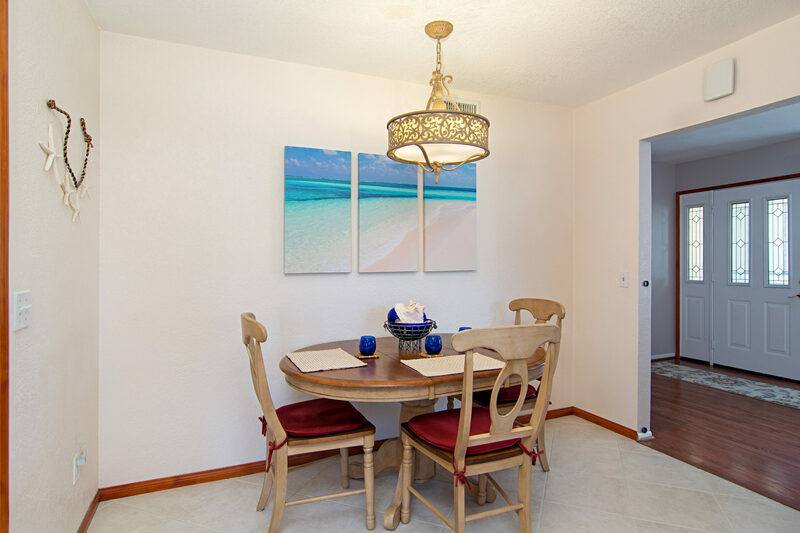 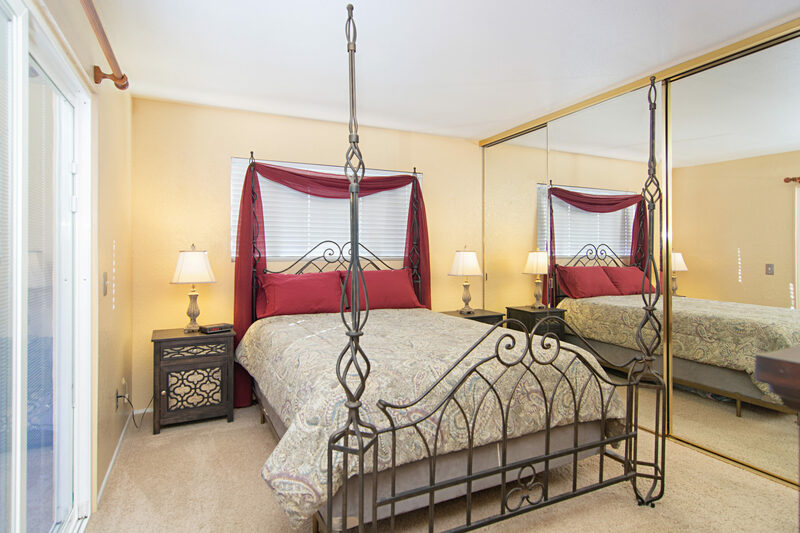 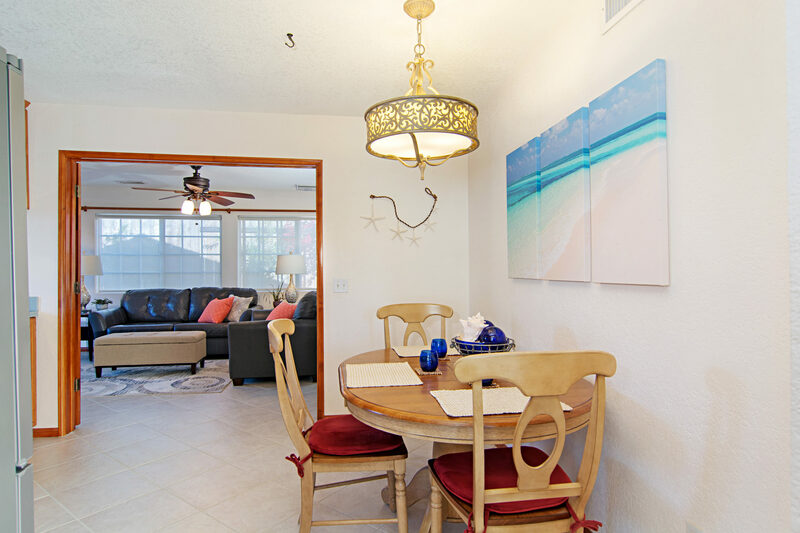 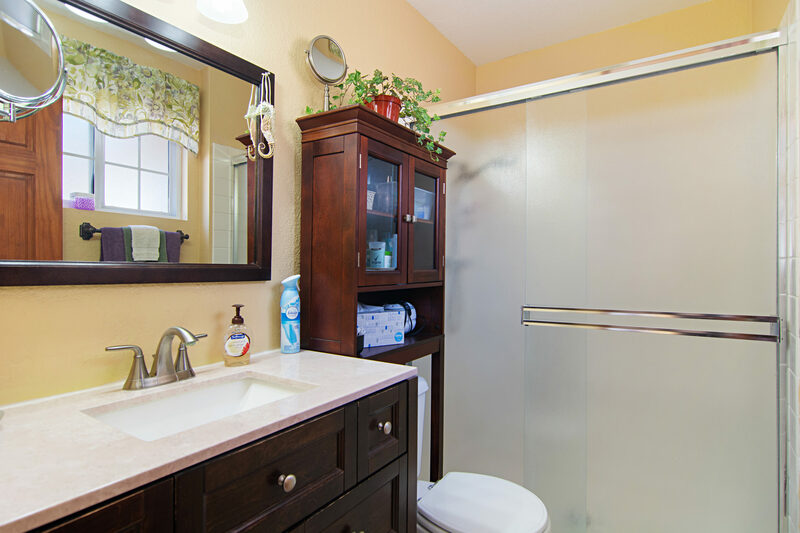 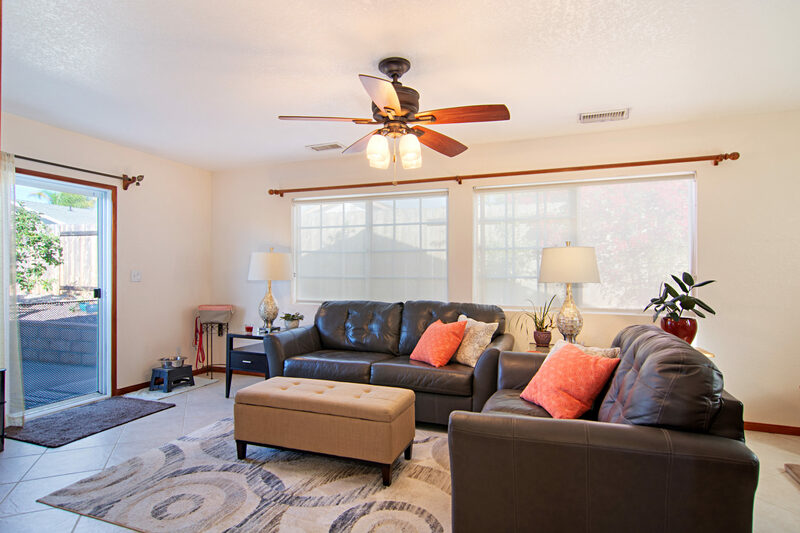 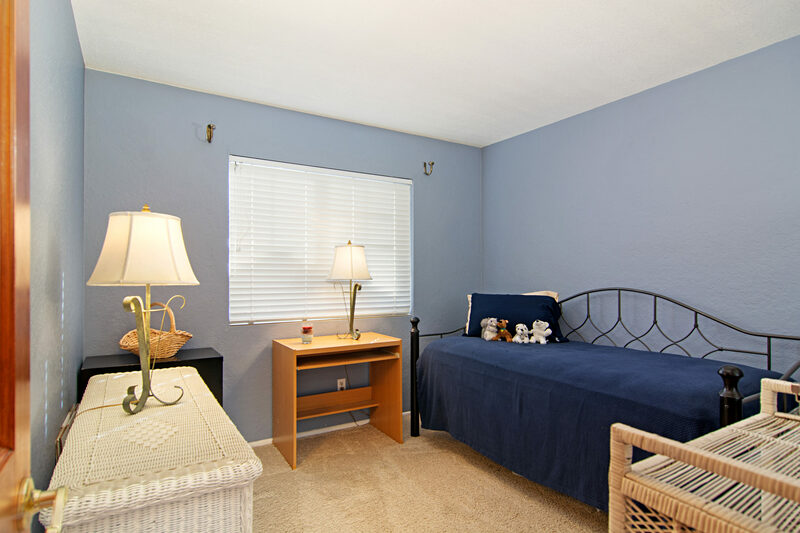 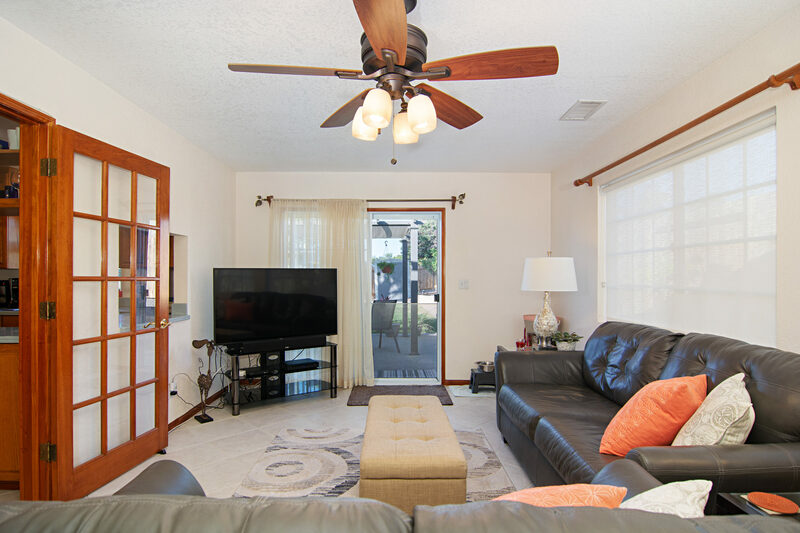 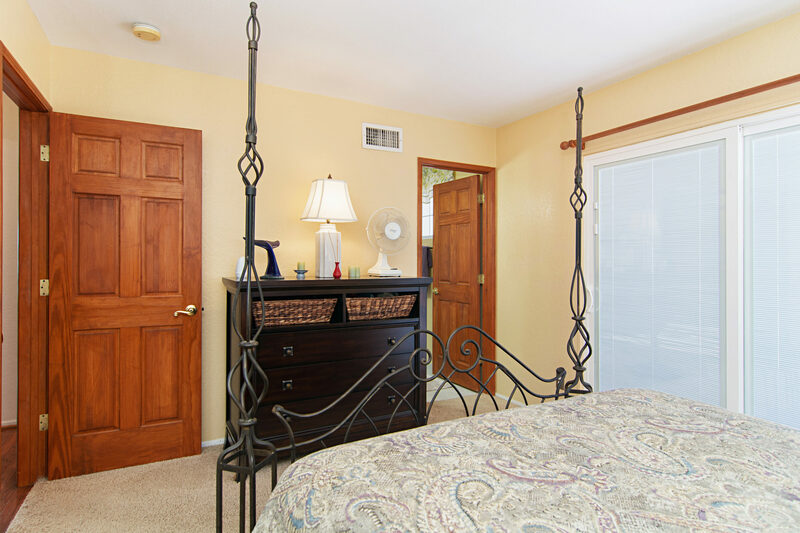 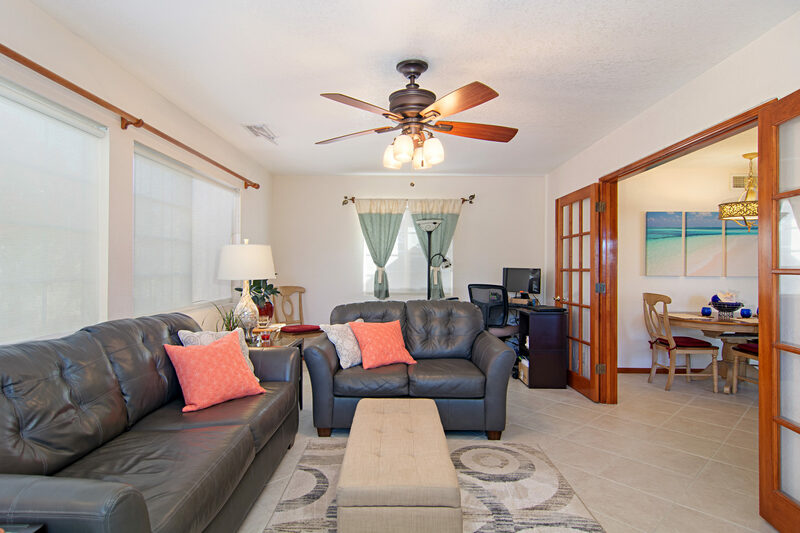 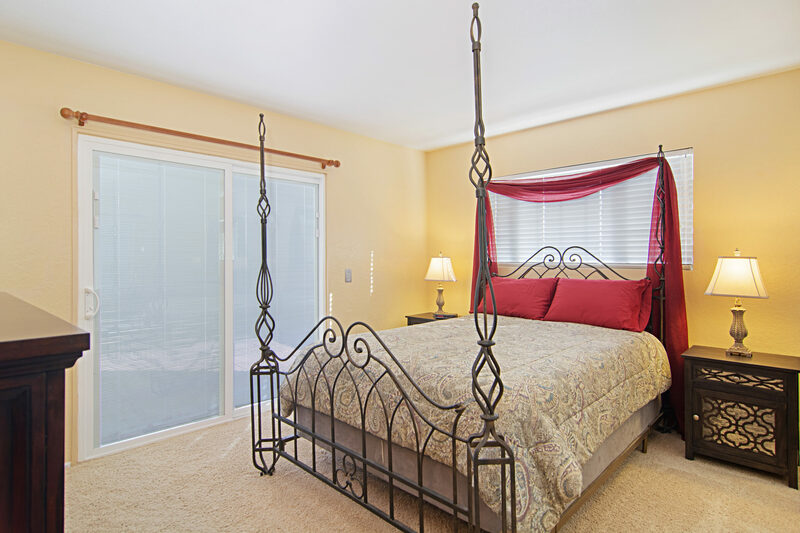 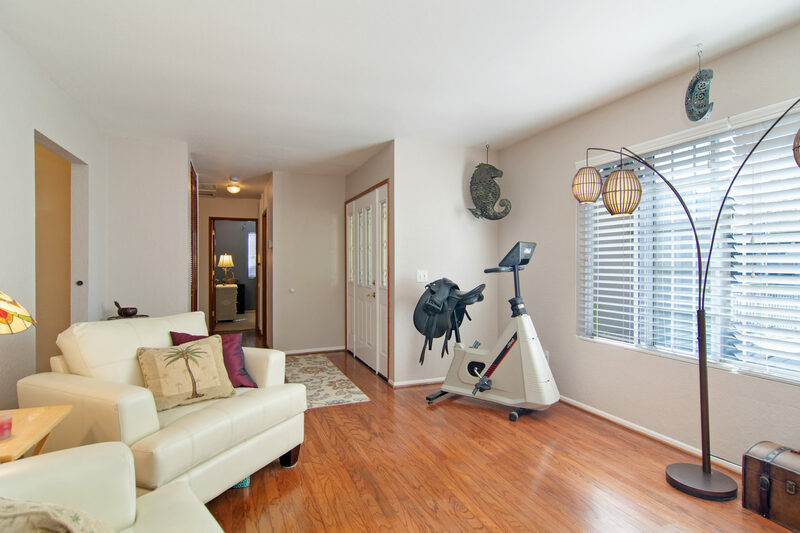 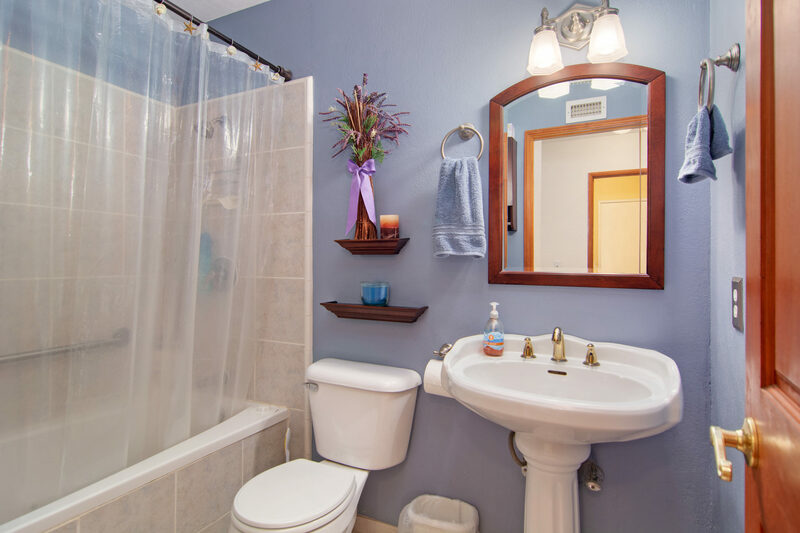 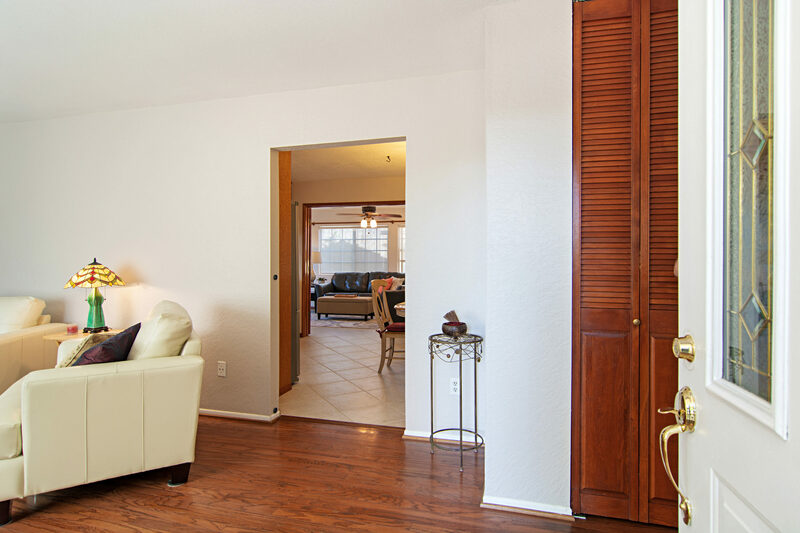 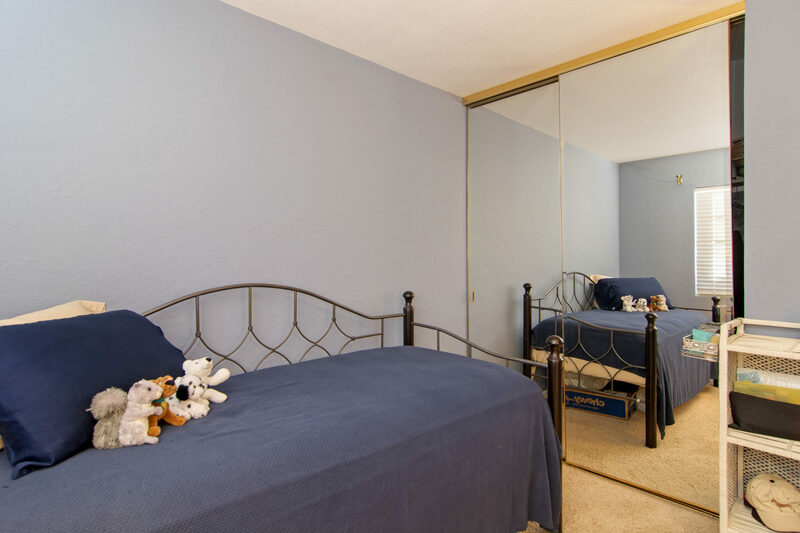 The light and bright interior showcases refinished hardwood and ceramic tile floors. 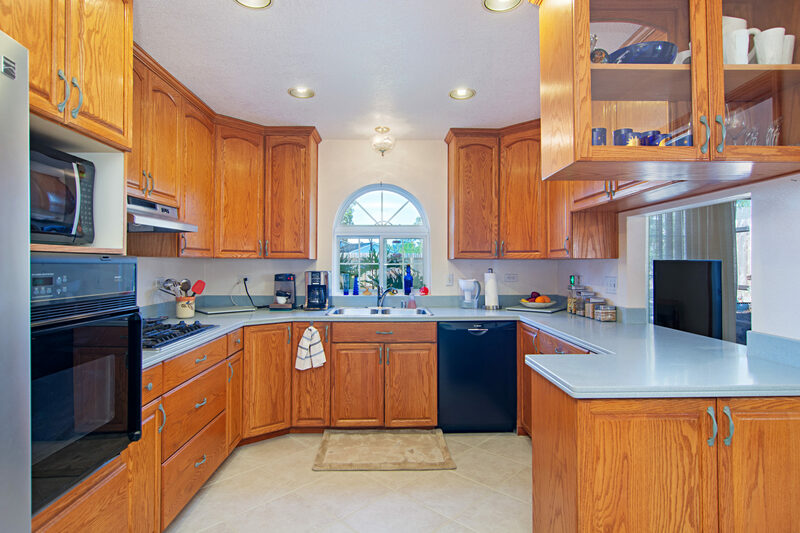 Perfect for entertaining, this home features a spacious kitchen, as well as separate living and family rooms. 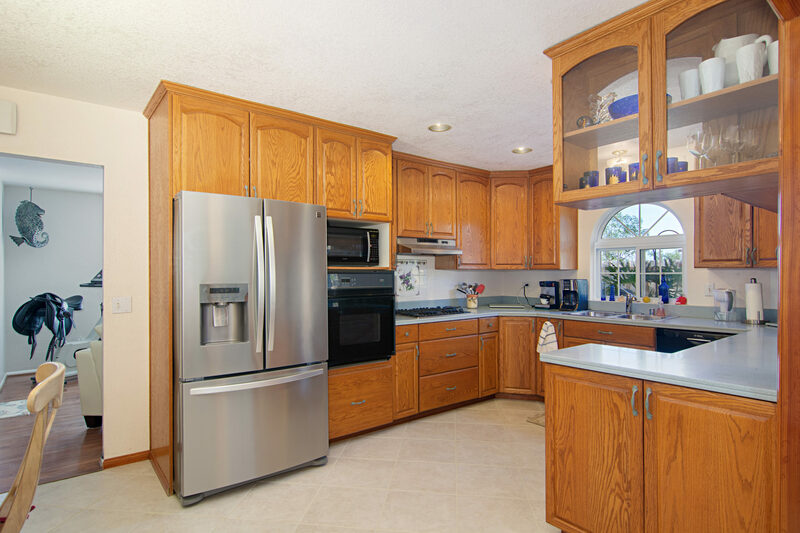 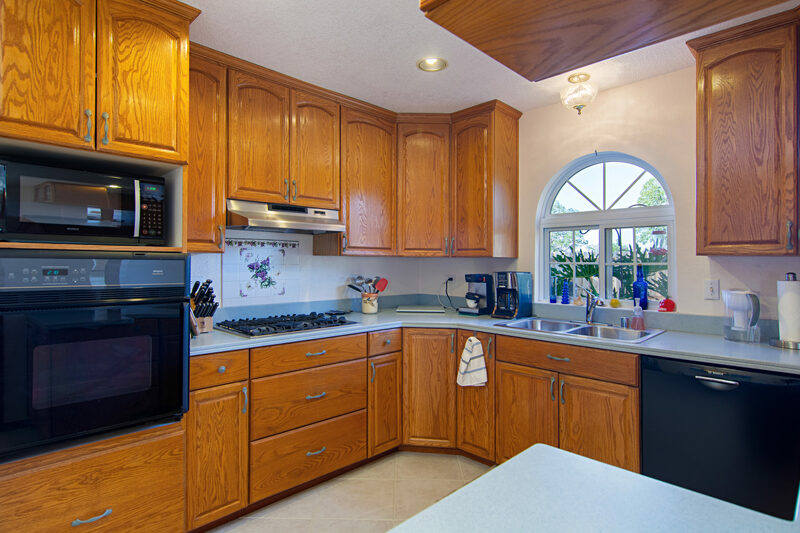 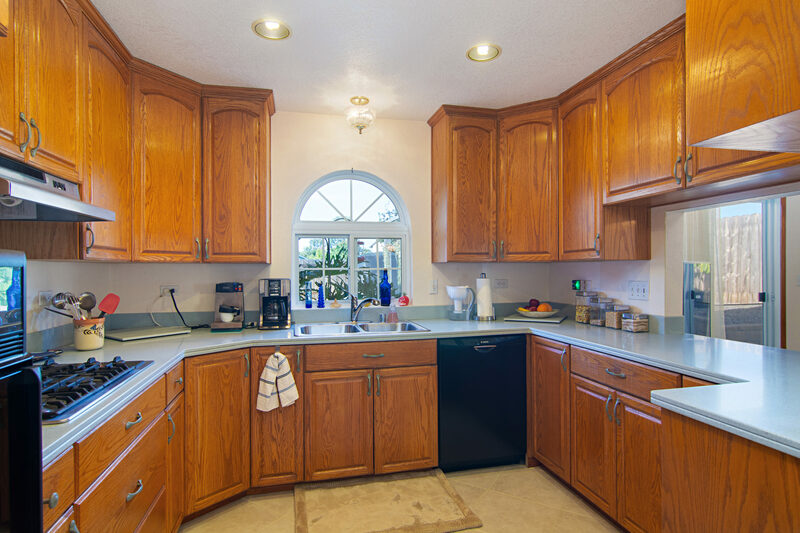 The kitchen has solid wood cabinets providing ample storage, a gas cooktop, and generous Corian counters. 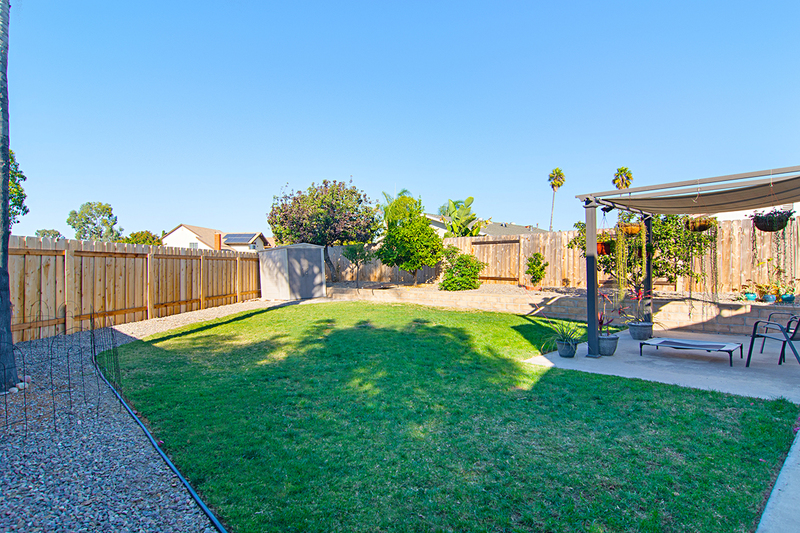 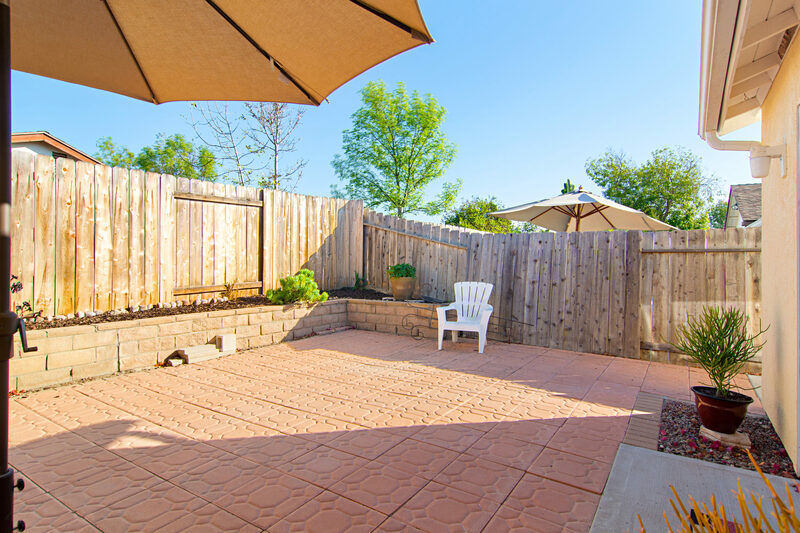 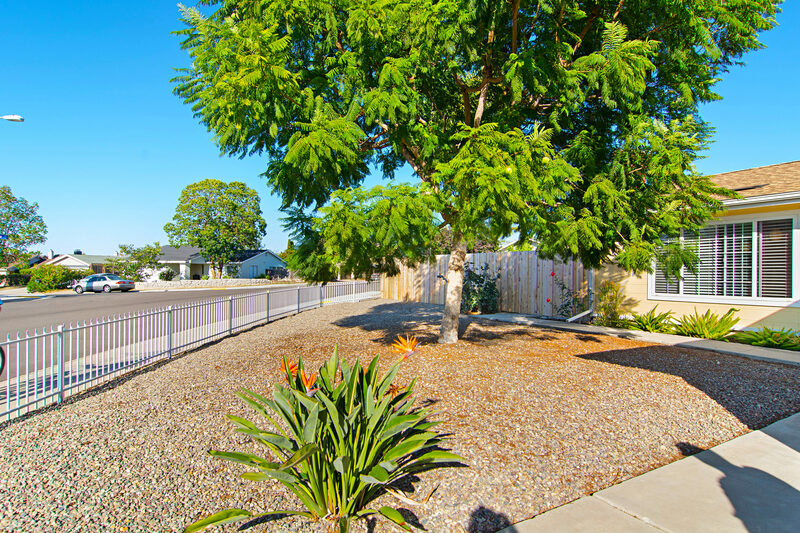 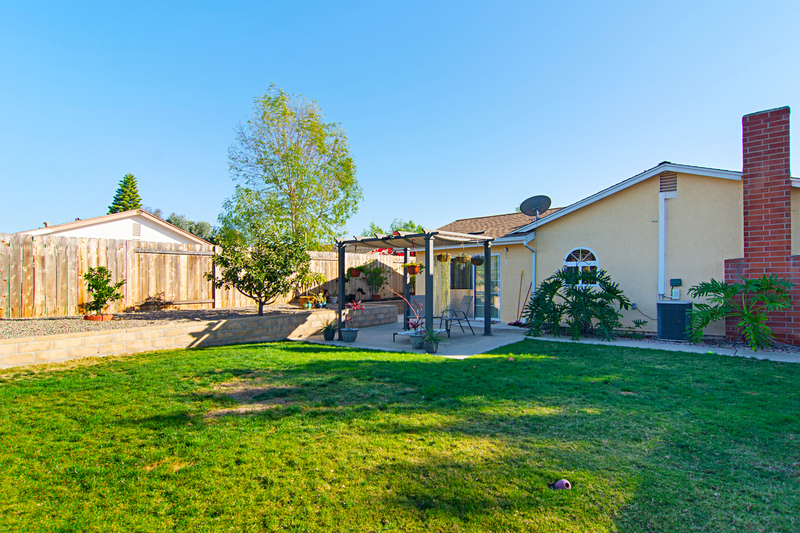 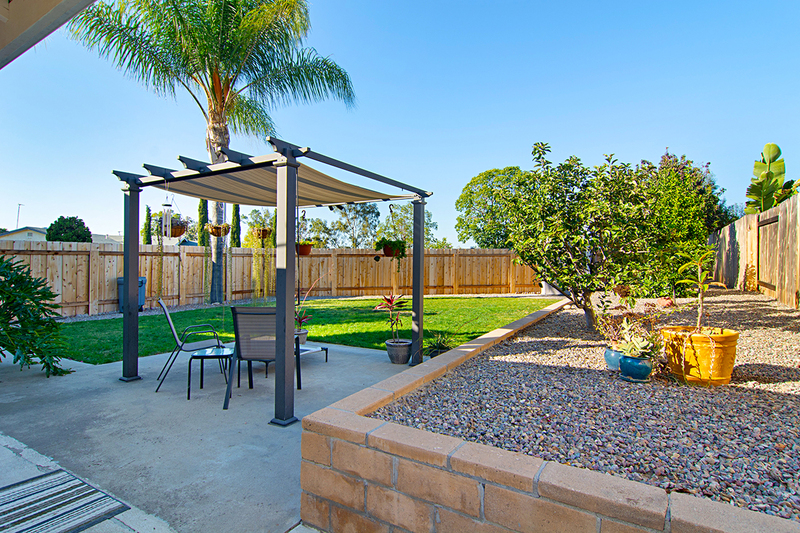 Two private backyard areas offer plenty of outdoor space, and include mature fruit trees! 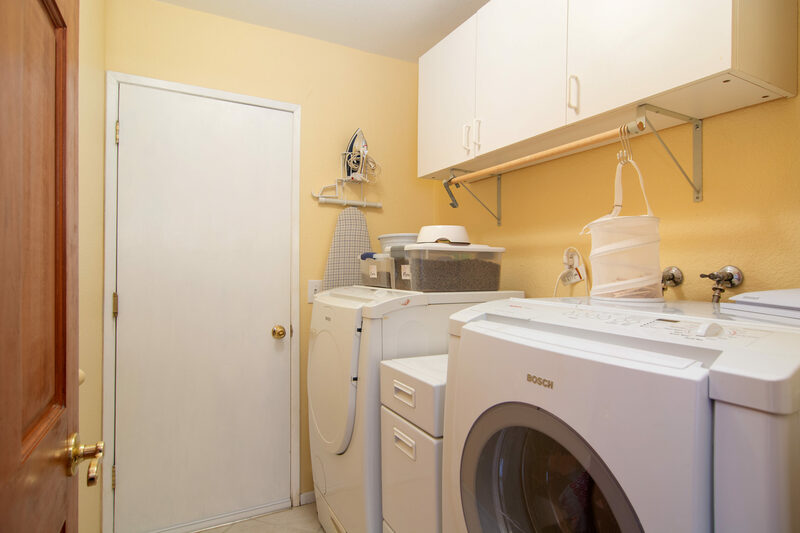 The two car garage has a pull down ladder for attic storage, as well as hanging storage and cabinets. 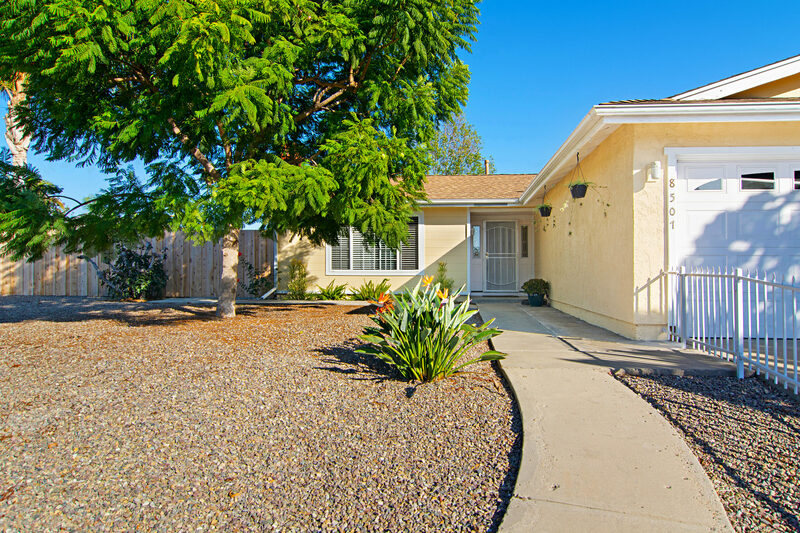 Additional features include a new roof, fence, and water heater, as well as newer paint, vinyl frame windows, and A/C. 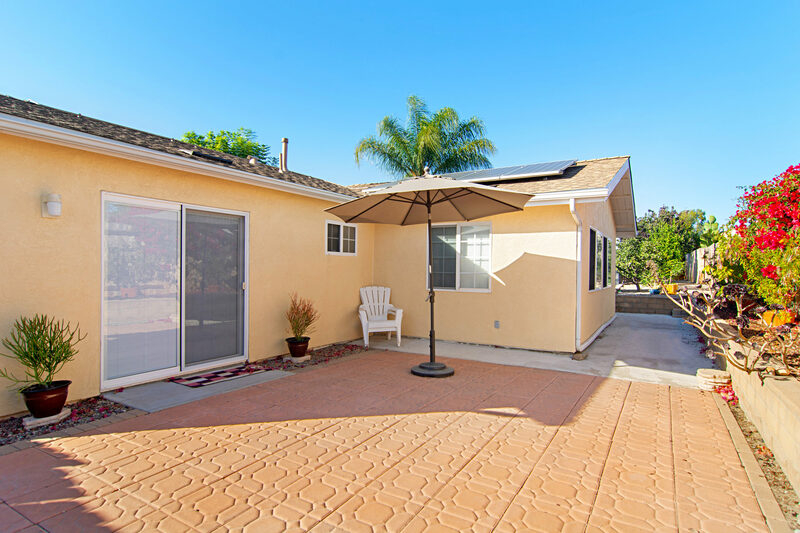 The solar system is paid off! 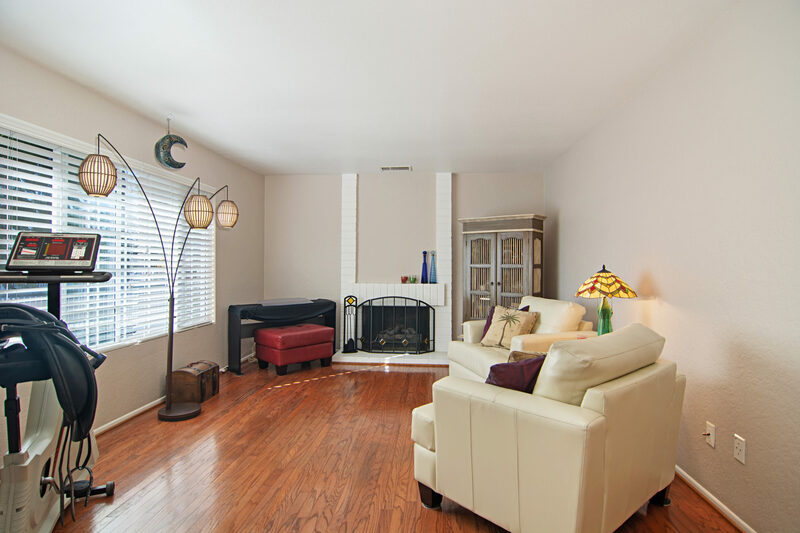 I'd like to know more about 8507 Menkar Road.